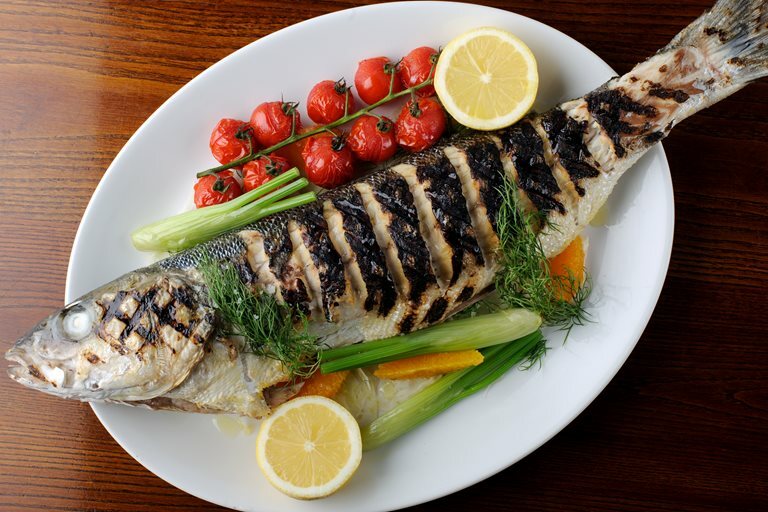 Grilling a whole sea bass on the barbecue is an enticing option. In this grilled sea bass recipe, Dominic Chapman stuffs the sea bass with fennel, dill and lemon to give the fish a citrusy depth of flavour. The fish is served with an orange and fennel salad - a perfect summer delight.